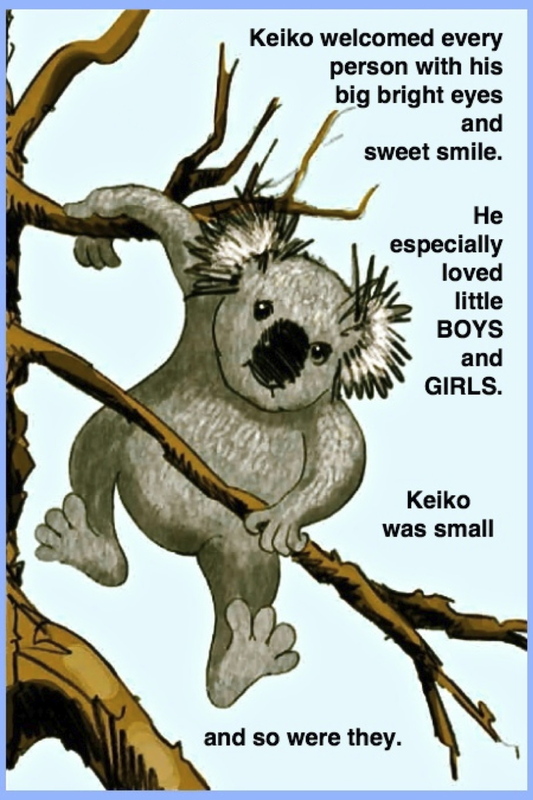 Young children will soon cherish Keiko the Koala as they follow his adventures from his cozy home at the zoo (involving a wild truck ride) to finding himself lost in a forest. Ashe bravely sets out deeper into the woods, you’ll share his air of excitement as he meets the animals living there and learns that he is different from other bears. While onhis journey, he meets Cody, a young boy saddened because he feels he is different from other kids. 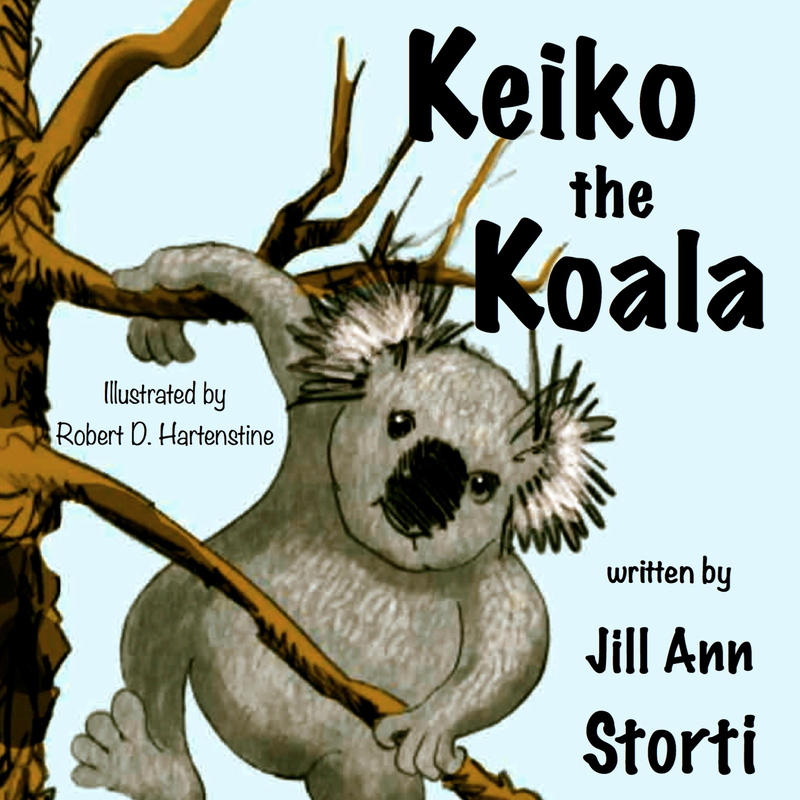 Keiko and Cody become fast friends and together they discover that being different isn’t so bad. In fact, it’s what makes us special. 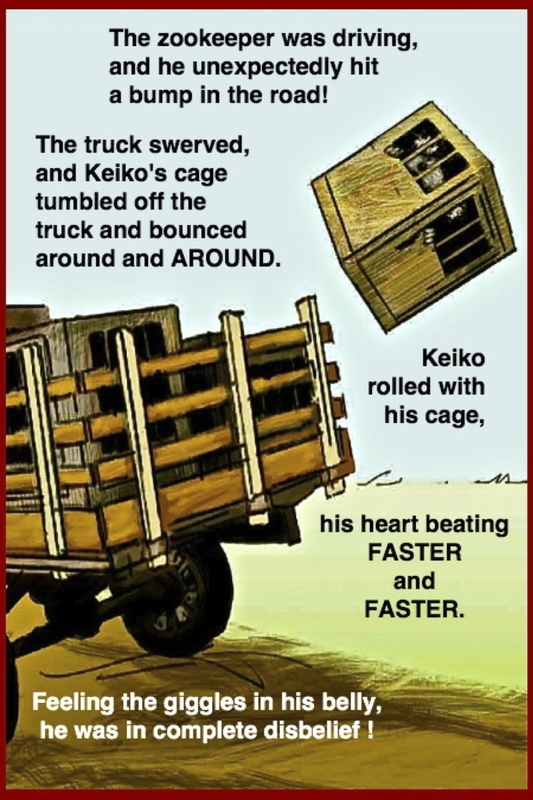 You'll be enthralled by a subtle blend of sound effects and music which enhances Keiko's adventures. 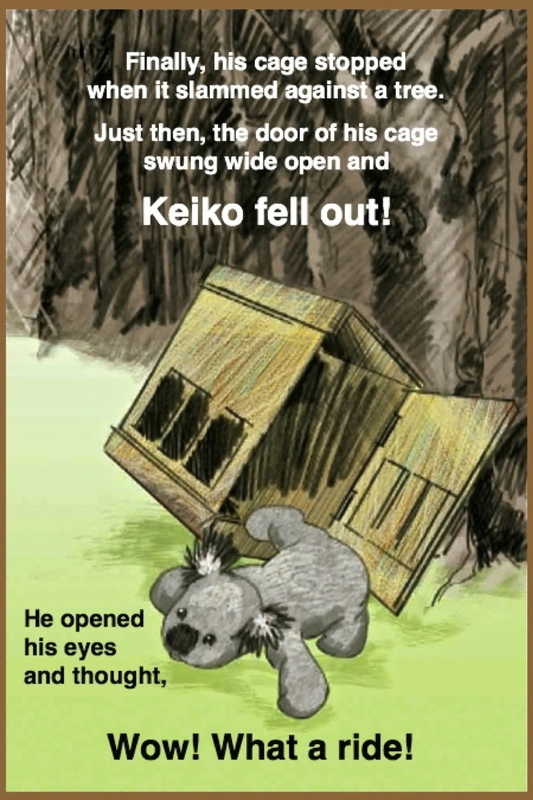 Music and sound effects are added to make Keiko’s adventure fun for all.